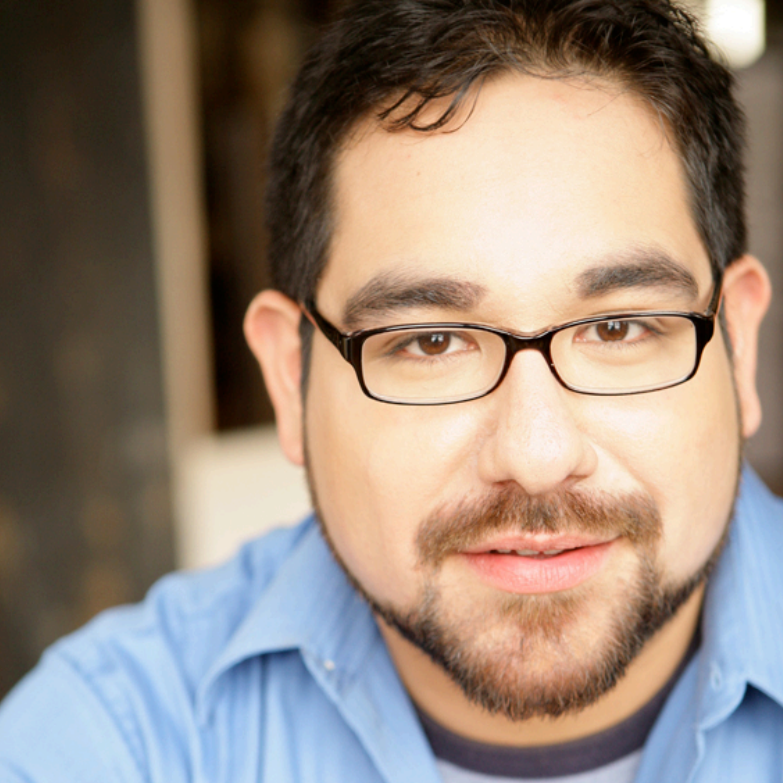 Josh Segovia (BMG Talent) is beyond pumped to join CSz Chicago! Originally from Texas, he graduated with a BA in Theater Performance from the University of Maryland (Go Terps!) and was a roster member with ComedySportz D.C.. He's been lucky to perform in a bevy of theaters over the east coast (Commonwealth Shakespeare, DCAC, NY Fringe) and Chicago (I.O, Playground, Second City, The Annoyance). He is a founding member of the award-winning Claymore Productions and host of the Poppin' Bottle Podcast. He would like to thank his first wife Erin and dog Daisy for all the love and support. Kisses.